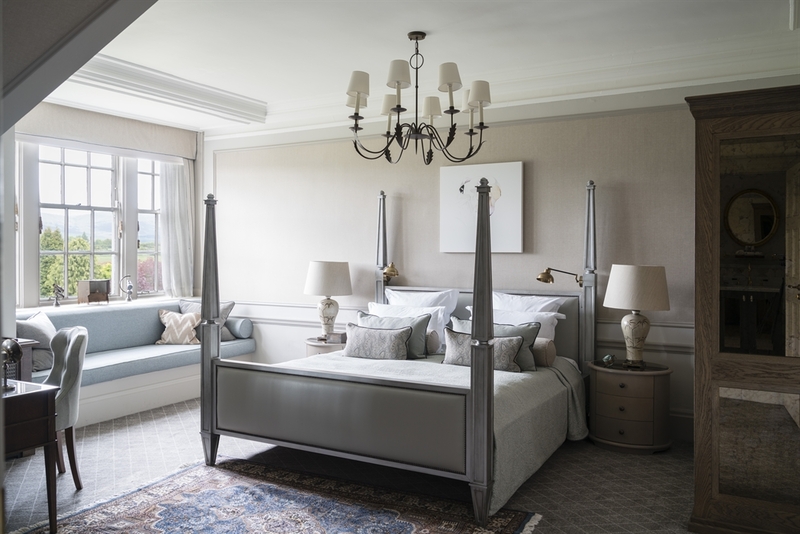 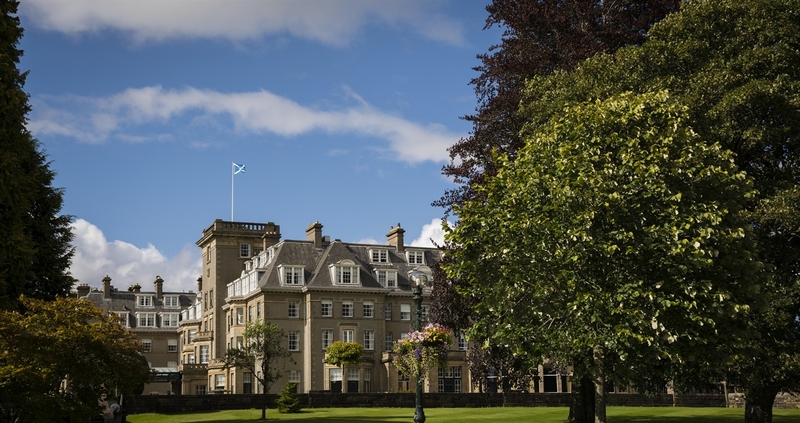 An iconic country estate set beneath the beautiful Ochil Hills, The Gleneagles Hotel has been a luxury destination for nearly a century. 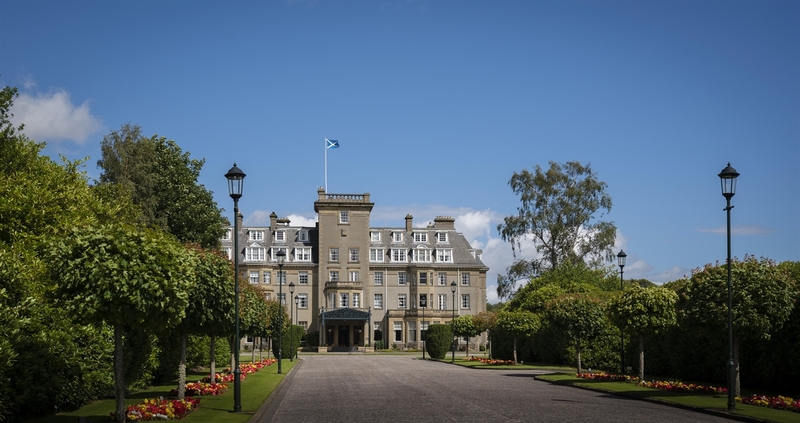 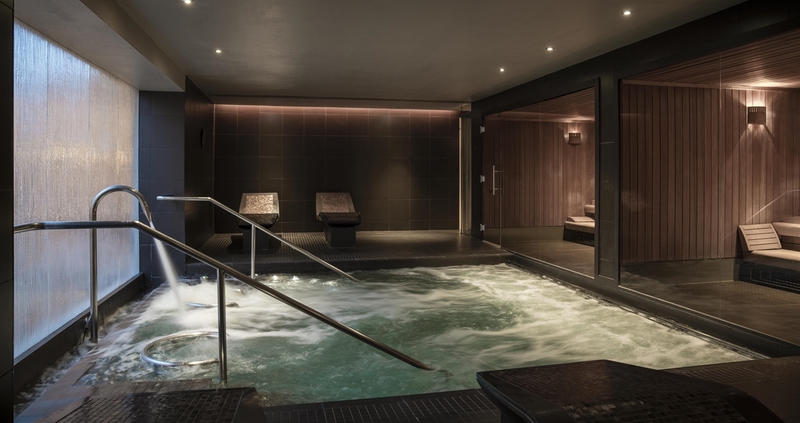 Located just one hour from Glasgow and Edinburgh airports and with its own railway station, Gleneagles offers the perfect retreat for those looking for relaxation, fun and adventure. 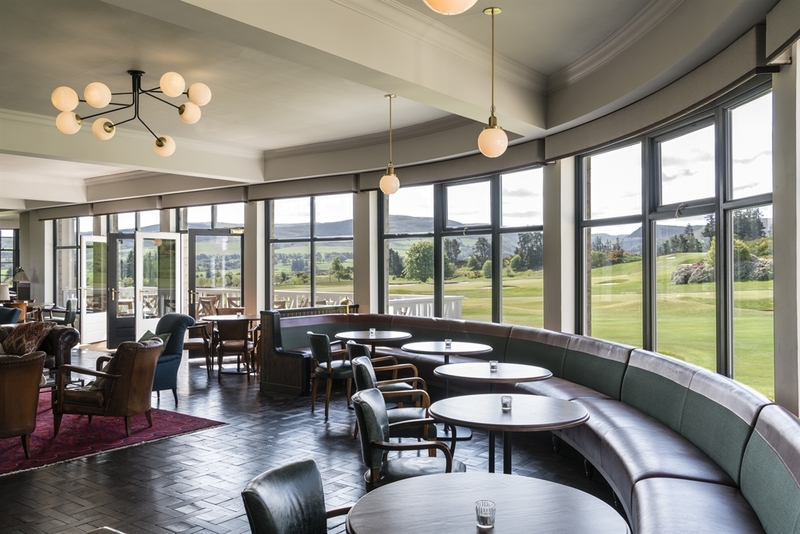 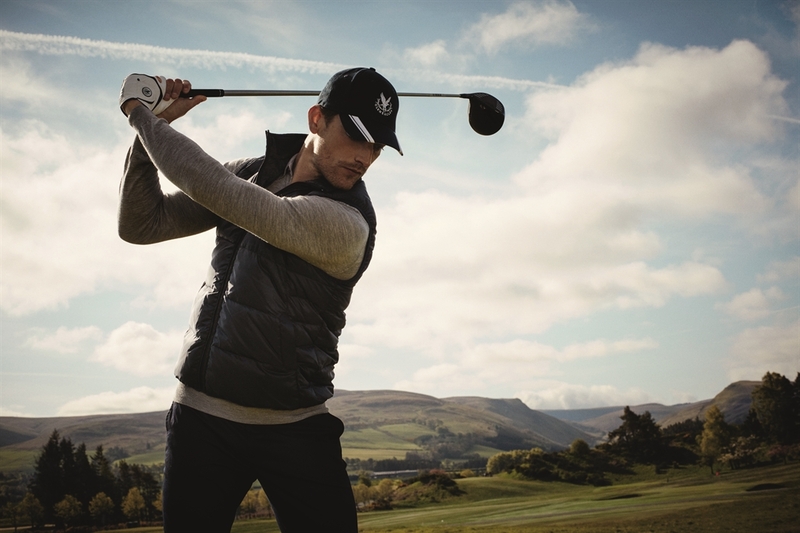 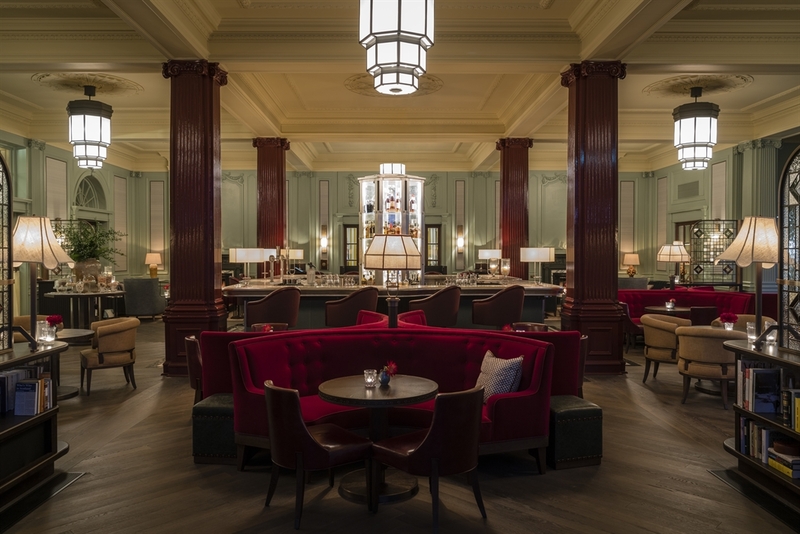 Three championship courses have established Gleneagles’ reputation as a golfer’s paradise but the hotel offers so much more than golf. 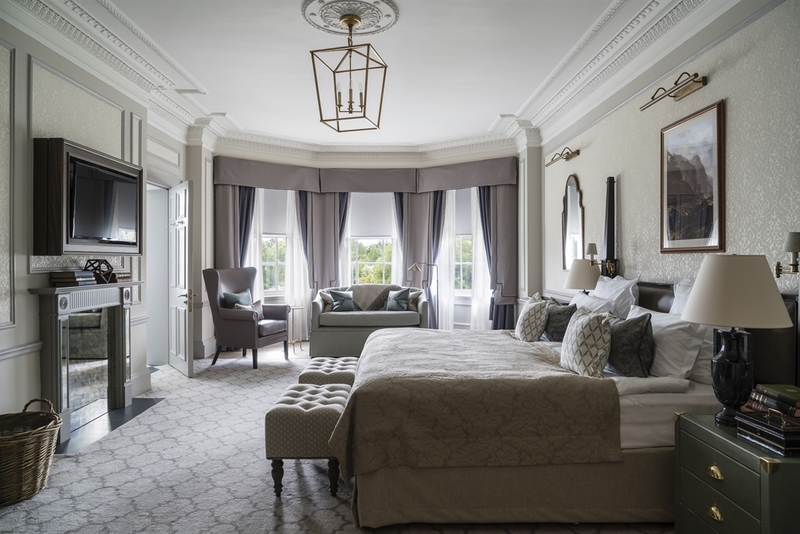 The 850-acre estate epitomises the rugged natural beauty for which Scotland is famed and offers guests a glorious playground of country pursuits and activities. 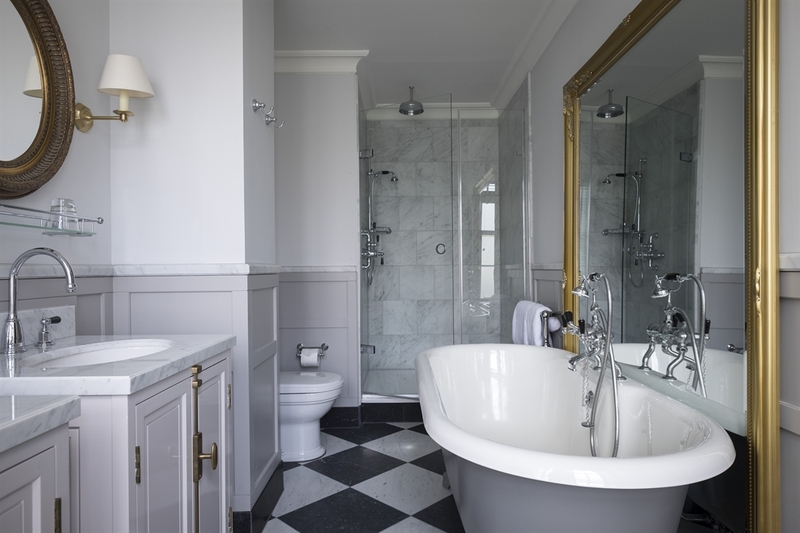 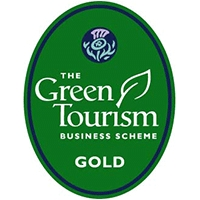 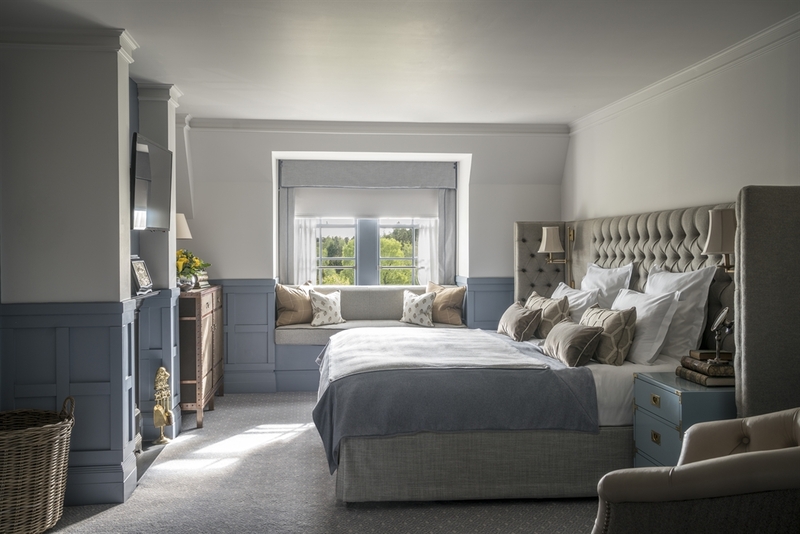 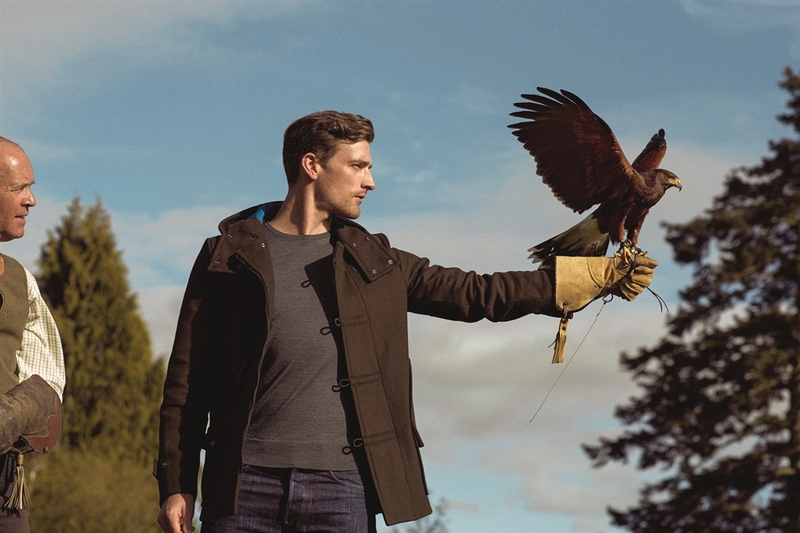 Whether you come to fly a Harris’ Hawk, ride horses, play tennis, go off-roading, train gundogs, shoot game, fish, enjoy Michelin-starred dining, or relax in an award-winning spa, Gleneagles offers a world of unforgettable experiences.